Throughout the ages, fuller lips have been associated with beauty and youth. In recent years, celebrities have placed lip augmentation on the global map as one of the most frequently sought after non-invasive aesthetic procedures. At times, it seems as though we all know someone who is chasing after the perfect pout. Whether adding volume or re-shaping your lips is your goal, we have you covered on all your aesthetic needs. Whereas lip filler used to be reserved for celebrities alone, nowadays anyone can have the beautiful pout they desire. 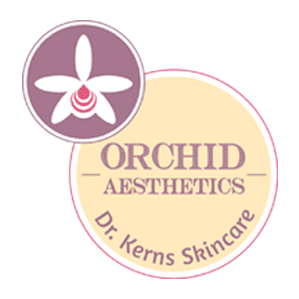 At Orchid Aesthetics, we use a variety of dermal fillers for lip plumping including Juvaderm Ultra, Juvaderm Plus, Voluma, Belotero, and Restylane. 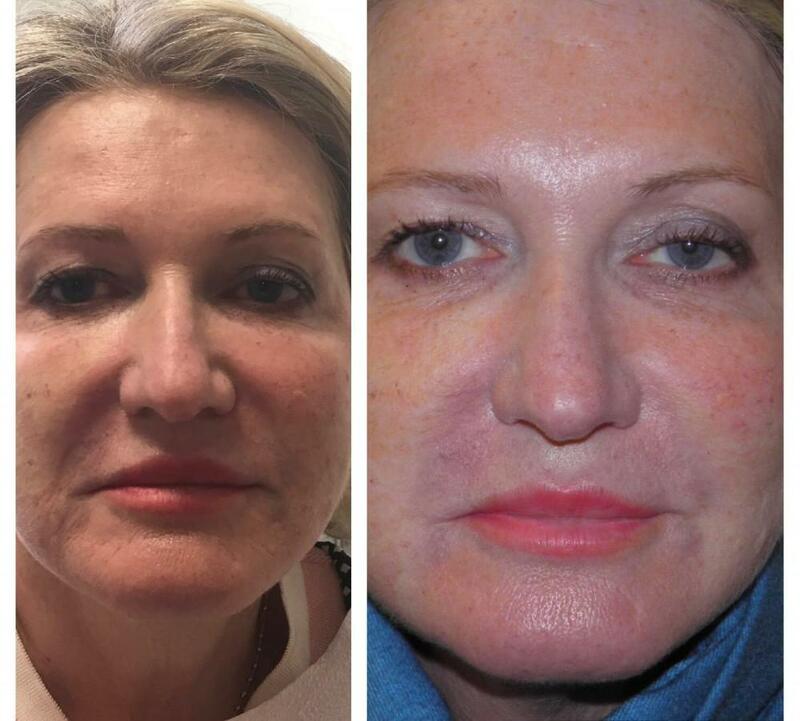 These fillers are composed of Hyaluronic acid, which is a natural substance found in the body. This is a wonderful and safer alternative to fat injection or lip implants. 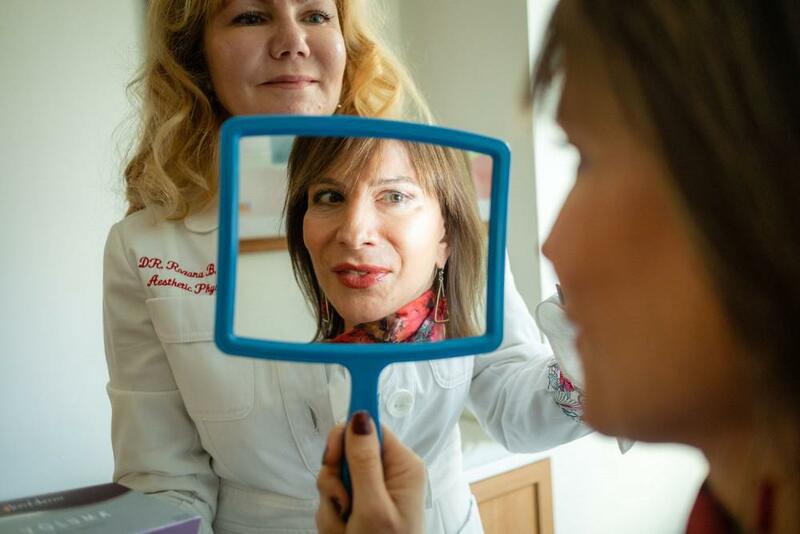 Hyaluronic acid can help restructure the lips into a desirable shape, improve volume lost due to aging, correct congenital or procedural asymmetries, or just overall enhancing the pout. When you first come into Orchid Aesthetics, you will tell your injector what look you are trying to achieve. Effects of lip fillers last around 6 months and can easily be “touched up” when you visit your injector. At Orchid Aesthetics, we aim to ease any pain that may accompany lip injection. Your expert injector will deposit a perioral nerve block into the top and bottom of your lips. A topical lidocaine ointment will be applied for a few minutes before any injection takes place. The combination of these techniques leads to a markedly less painful and overall more enjoyable experience. We are here to ease your nerves—literally and figuratively! Make your appointment today to discuss what look you want to achieve so can feel like your best self.